PS4 Update 3.0 Releasing Tomorrow | Nerd Much? 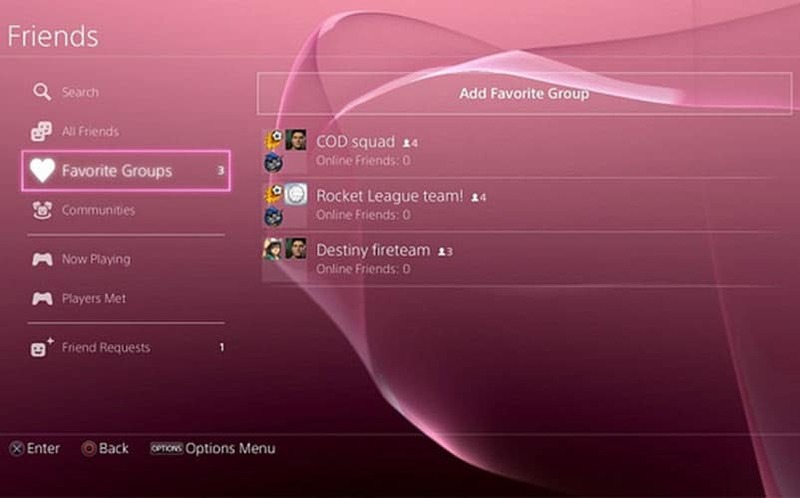 PlayStation owners rejoice, as the mega PS4 update 3.0 is set to begin rolling out tomorrow. Update 3.0, codenamed Kenshin, will add quite a few new UI enhancements and brand-new features to the PS4 dashboard, including the Request to Share Play and Broadcast, which will enable you to watch one of your friend’s play or, with permission, try their game out for yourself. The new PS4 update will also include the addition of a new Events app, which will give users “an overview of activities taking place in the games you play most.” Presumably, the app will keep note of double XP weekends, significant upcoming Twitch broadcasts, and the like. Sony will also add a dedicated PS Plus section to the home screen, which will make it easier to find and download your free monthly games (as opposed to having to traverse through the endless menus in the PlayStation Store like you do now). Online storage for PS4 saves has been increased to 10GB (which, for reference, means two full Tony Hawk’s Pro Skater 5s. Ha!). The friends list UI is also getting a major upgrade, as players will now be able to add their friends to different Favorite Groups, making it easier to find and chat with only the people you play with the most. The group will also have a feed that will allow users to keep track of their closest friends’ activities. The new update also makes it easier for players to share their awesome clips and images to Twitter, and they’ll be able to stream directly to YouTube, too.